Shop and send finest bouquet of fresh flowers and flower arrangements to Dhanbad and give a personal touch to it with your personalized messages showcasing your love for them by including your best wishes and warm greetings to show you care. 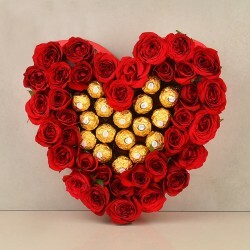 Send flowers to Dhanbad Jharkhand and wish your loved ones. 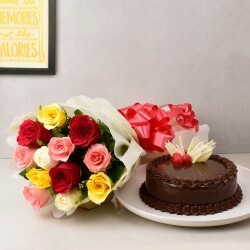 Sending out flowers, cakes and gifts on birthday, anniversary and other great occasions at such convenience is surely a delight to you as well as a token of love and care to your loved ones who will be happy with this surprise delivery. 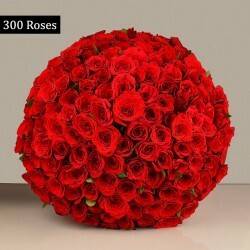 Flowers Same Day Delivery in Dhanbad for quick deliveries. MFT also provides same day flower delivery service in Dhanbad at no extra costs. 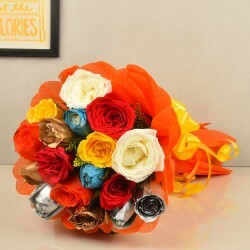 Online flower bouquets come handy with 24*7 services of MFT, when you require placing urgent orders. Fresh flowers will be delivered to your doorsteps within a few hours. MFT ensures timely delivery of orders through its expert staff and services. Its user-friendly website helps you place orders easily and it has secured payment gateways. Time or distance is not a barrier to send your love and wishes to friends, family and relatives on special occasions like a birthday, wedding, Mother's Day, Valentine's Day, Diwali, Rakhi or any other celebration. 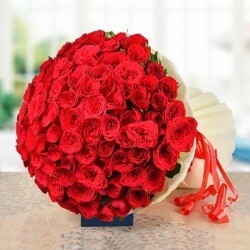 You can now send flower bouquets with same day delivery at best prices from MFT without any hassles. The delivery is made on time within a few hours of placing the order. 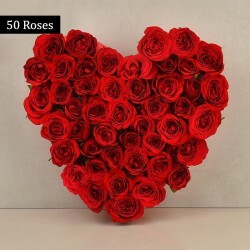 Online Florist in Dhanbad Jharkhand for all occasions. Looking for the best online florist to send flowers to your loved ones in Dhanbad, Jharkhand? 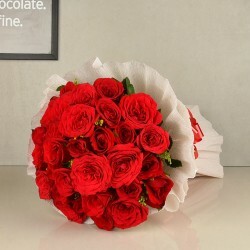 MyFlowerTee is the best online florist that provides one-stop solutions for sending flowers to your loved ones across India. 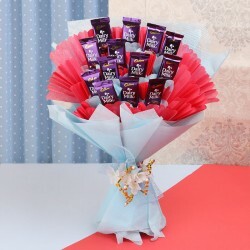 It has an extensive collection of flower bouquets for all occasions ready to be delivered online anytime and anywhere that too at best competitive price. MFT always ensures timely delivery and with its dedicated customer support you can satisfy all your queries. 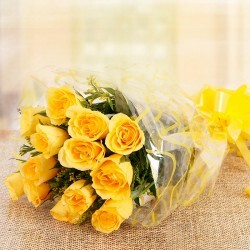 The flowers are always delivered fresh without delayed deliveries. Products in this category have been rated 4.5 out of 5 based on 135 reviews.